The Gospel According to Matthew (Greek: κατὰ Ματθαῖον εὐαγγέλιον, kata Matthaion euangelion, τὸ εὐαγγέλιον κατὰ Ματθαῖον, to euangelion kata Matthaion) (Gospel of Matthew or simply Matthew) is one of the four canonical gospels, one of the three synoptic gospels, and the first book of the New Testament. It tells of the life, ministry, death, and resurrection of Jesus of Nazareth (Wikipedia). 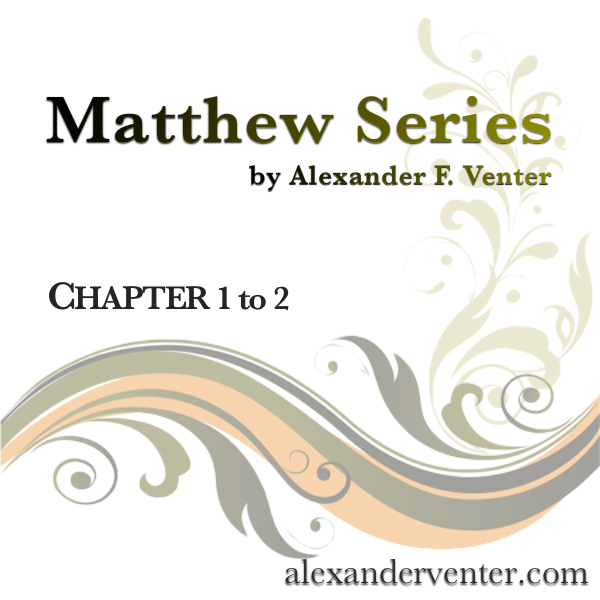 For a broad outline please see the following PDF document - Matthew Overview.